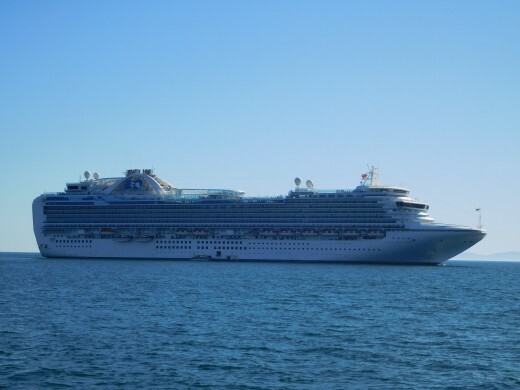 My husband and I recently took a seven day California Coastal cruise on the Ruby Princess cruise ship. 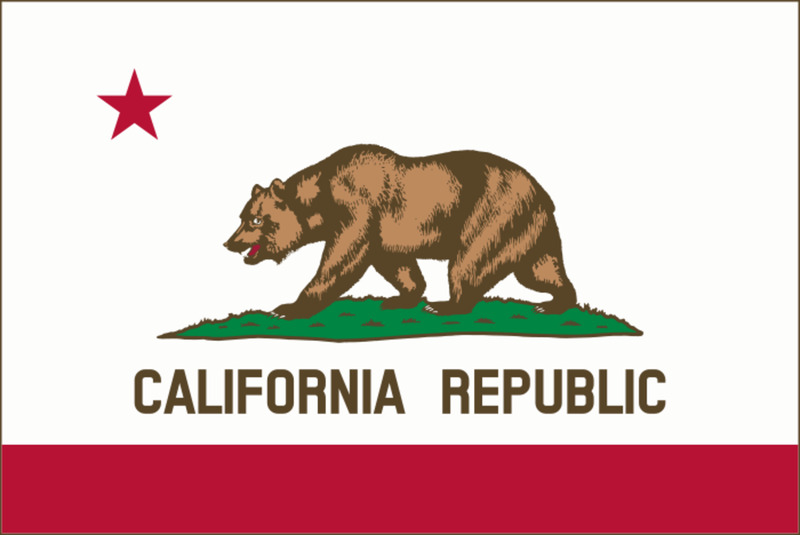 Leaving from Long Beach, California, the port stops included San Francisco, Santa Barbara, San Diego, California and Ensenada, Mexico. We enjoy cruising and try to take a cruise at least once a year. 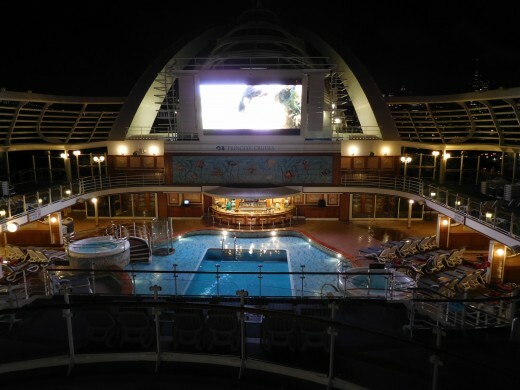 Because of that, we have already enjoyed many of the activities that the cruise ship staff offers on board and now are at the point in our cruising experience that we don't feel the need to do every activity available on the ship. We no longer pay to go to wine tastings, or participate in pool games, and rarely go to art auctions,etc.. But we found plenty of other wonderful activities to do on our romantic and adventurous seven-day cruise. 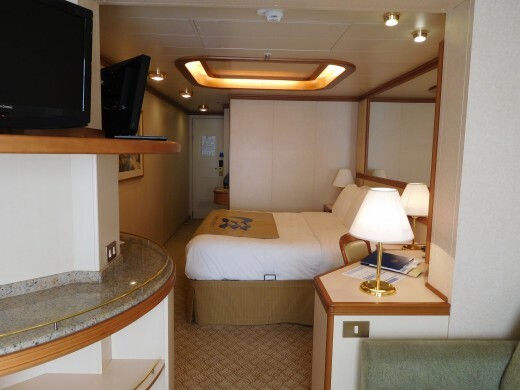 We stayed in a mini-suite on the Ruby Princess because my husband loves the extra room and the balcony, and I enjoy the fact that mini-suites on Princess ships have two televisions! 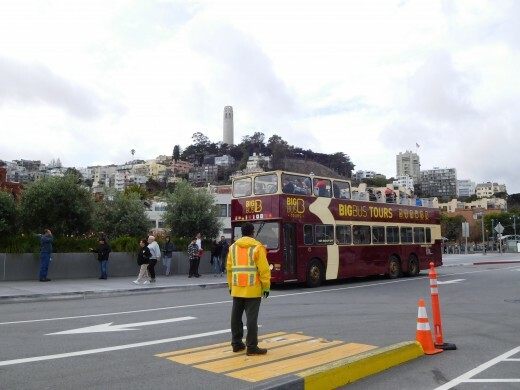 We took a Hop On Hop Off bus tour, sponsored by Princess Cruise lines and sat on the upper deck to get pictures of San Francisco. 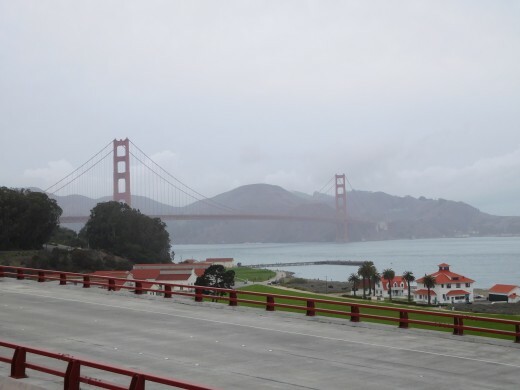 This included a trip over the Golden Gate Bridge. We had a wonderful view of the city, but it was fairly cool and windy that day, and at the end of the two-hour ride we chose to go back on the ship for some nice warm soup for lunch! That night we enjoyed free appetizers as returning cruisers with Princess cruises in a lounge with windows overlooking the San Francisco skyline at night. It was beautiful and romantic. 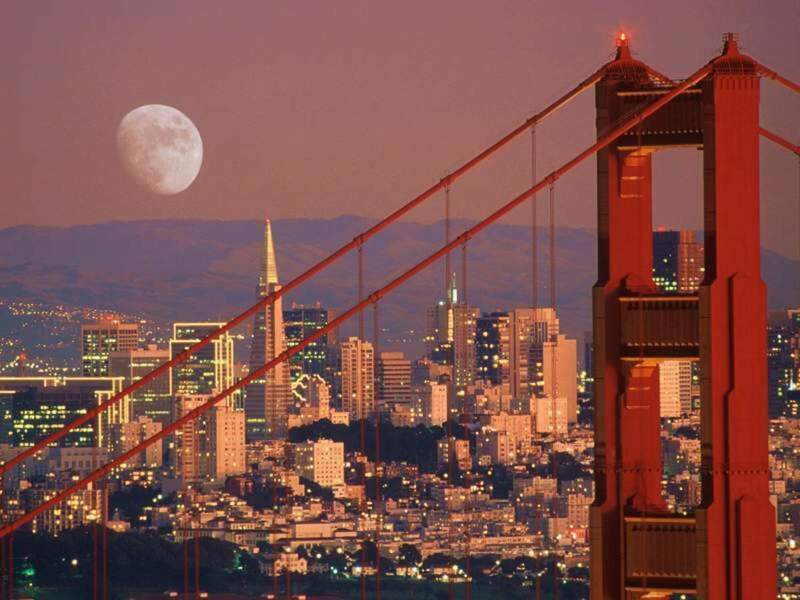 As we left the city after dark, we sailed under the Golden Gate Bridge at night. It was quite the experience since I was up on the jogging track at the very top of the ship for it. It is an experience I will never forget! 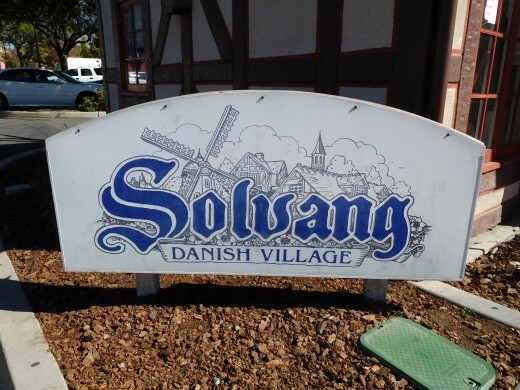 We visited the port of Santa Barbara, California where we took a bus tour to the Danish town of Solvang, California. 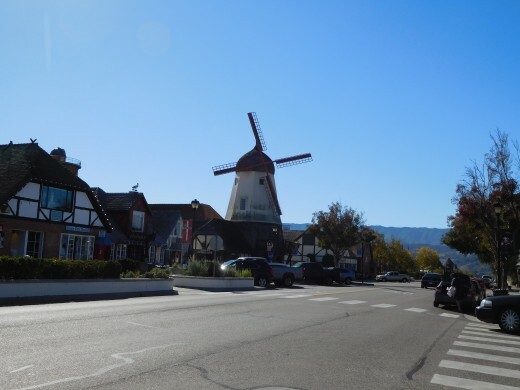 I went Christmas shopping in some of the very unusual shops there, and we had Danish pastry and coffee at a Birkholm's Bakery in Solvang. On the way, I saw my first ostrich farm. The birds are raised for people to purchase as pets, and also sold to restaurants for their meat (poor birds). 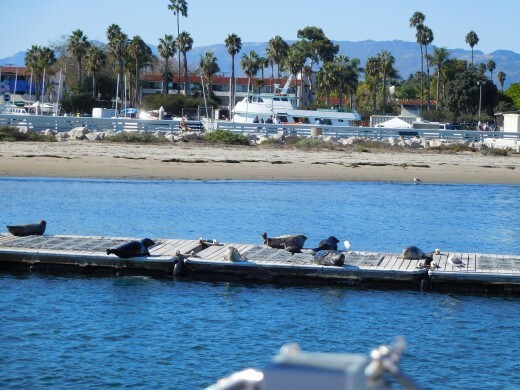 On the way back to the ship, via tenders, we saw sea lions lounging on a dock in the Santa Barbara harbor. It was very special to see them free and to live where they should be. 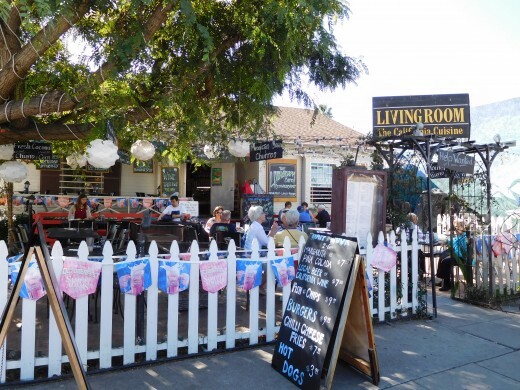 We visited San Diego, California where we took a Hop On Hop Off trolley all around the city where we went through Little Italy, The Gaslight District, Coronado, plus seven other stops. We got off at the Old Town stop for lunch. 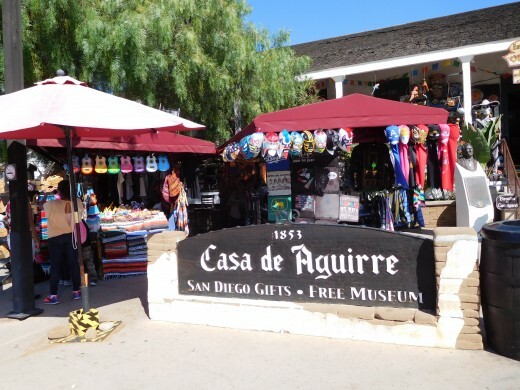 In Old Town, we walked around a historic state park depicting what San Diego was like when the first settlers arrived. There were gift shops around the front edge, and I had fun browsing. 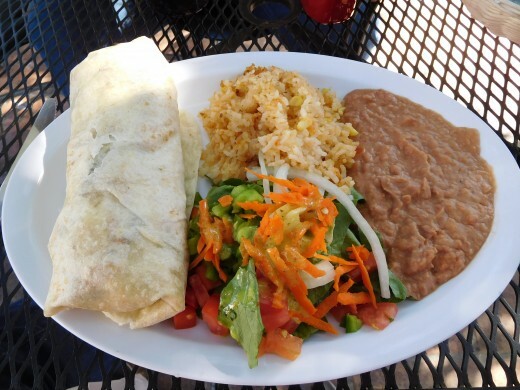 I had a spicy burrito at lunch in a wonderful restaurant named The Living Room. 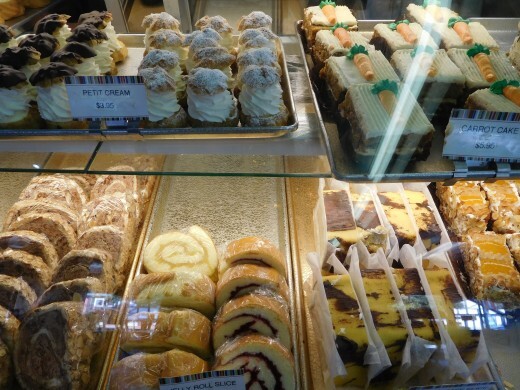 The food was wonderful there, and they give you plenty to eat. 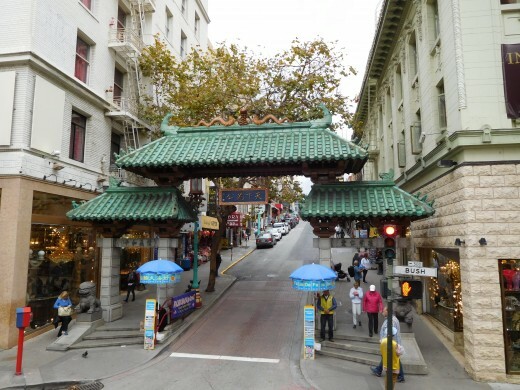 This restaurant is just outside the gate of the Old Town tourist area. 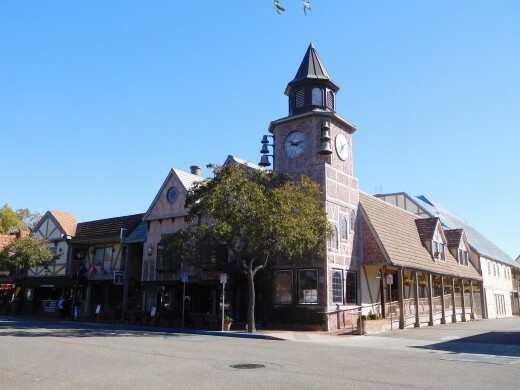 That makes it very convenient to stop by before or after your visit to Old Town. 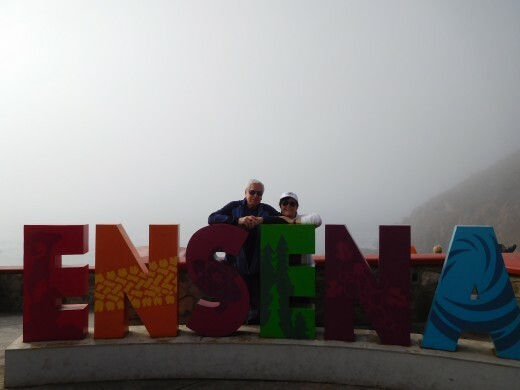 Our final port was the town of Ensenada, Mexico where we took a 50-minute bus ride to La Bufadora, the world's largest marine geyser. 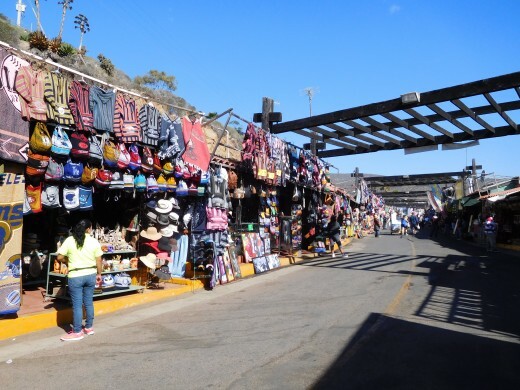 On the way from the parking lot to the geyser, we walked through a Mexican flea market where the vendors were very enthusiastically attempting to lure us into their stalls to purchase their wares. We spent time watching the incredible geyser, and then shopped at the flea market on the way back to the bus. On the way back to town, I observed the homes of the people that live in this part of Mexico. It was very depressing. Many of the homes were just shacks; some made only of plywood. But it was obvious that people lived in these structures because laundry was hanging on lines outside of them. Once back in town, we visited a Mexican cultural center. It was originally built as a hotel and recently turned into a cultural center. In the bar of the original hotel, we had a choice of a complimentary drink which included a Coke, beer or Margarita. I chose a Margarita because the drink originated in this town. It was quite good. Took over 700 pictures during the 7-day cruise. Ate three delicious meals each day at our choice of formal dining rooms, the Horizon Court buffet area, the pizza and hamburger grills. The pizza was delicious. Watched a movie, "Me Before You" under the stars on lounge chairs by the pool deck. Attended a formal night on the ship and participated in pouring champagne into a champagne fountain. Enjoyed a glass of wine on our cabin balcony on the warmer nights before heading out to dinner. Sat by the pool and enjoyed the sunshine two afternoons. Took daily walks on the jogging track which was also my favorite place to take pictures. 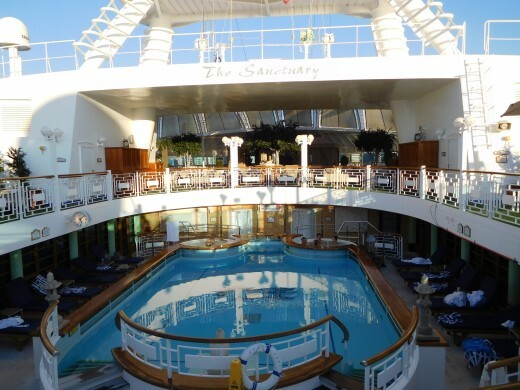 Swam in the ship's spa pool and enjoyed the nearby hot tubs. Attended 2 "Holiday at Sea" shopping boutiques on board the Ruby Princess and bought a watch and a wonderful cross body bag, for $10 each...love these sales. Attended 2 Broadway type variety musicals by the ship's singers and dancers. Watched two movies about famous artists, Picasso and Rembrandt on the Princess cruises art channel. Attended a Captain's party for returning cruises where we drank free champagne and were served free appetizers. Watched sea lions frolicking in the water near where our ship was docked. Watched pelicans diving for fish near where our ship was docked. Saw amazing sunsets and photographed them two nights. Danced with my husband in the Crooners lounge. Enjoyed a very romantic cruise with my husband! Have you been on a cruise? 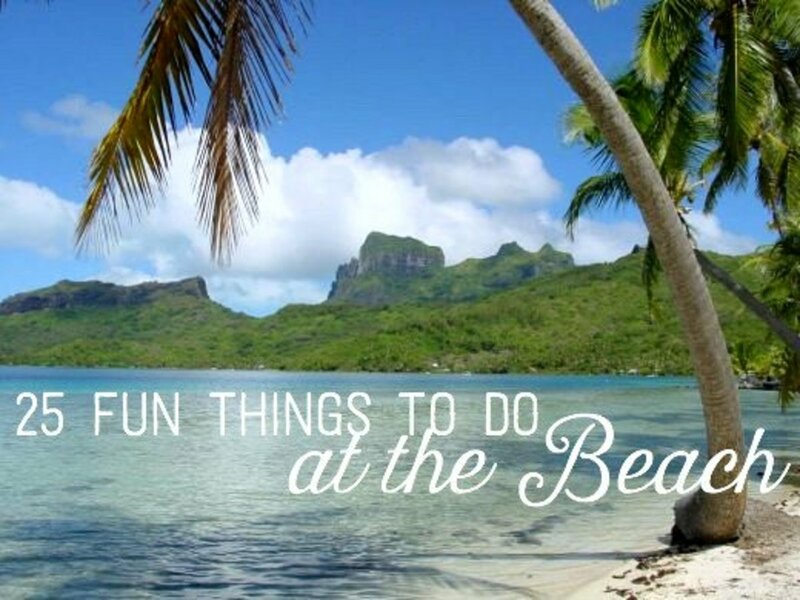 Do you also do any of these activities that we enjoyed on our cruise? 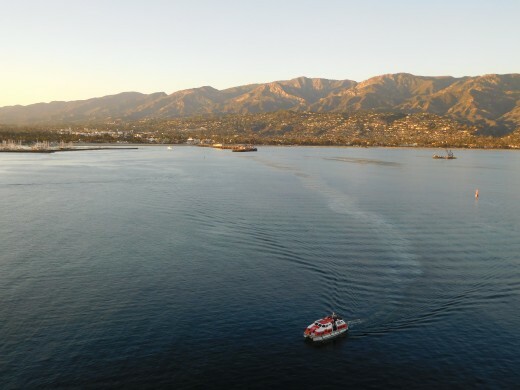 Which of these activities would you most like to do on a cruise? You are so right about the losing weight part. I gained more than I care to admit on this cruise. And oh your poor sister. That must have been hard for her and challenging for you! Ha ha, I wish you could go on a cruise yourself. They are a wonderful way to relax and see the world. 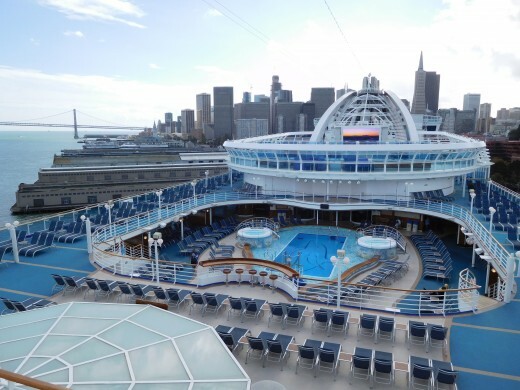 Cruises are great for everything - except for losing weight! I loved sharing yours. 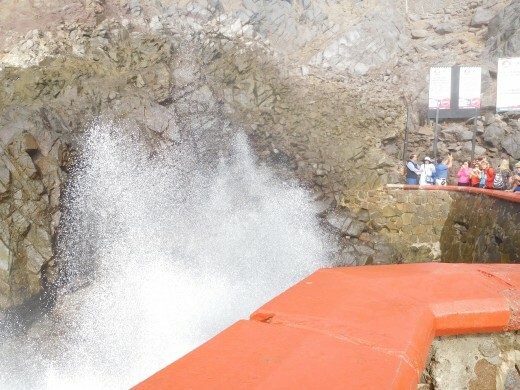 I haven't been on one this year - took my sister last year and she was horrified - water all around us and no land in sight at one stage! I'm glad you had a good time, Karen! I live vicariously through your adventures.